Located at the foot of the Ochoco mountains, Antone Ranch spans 37,000 acres of the most pristine wilderness in the Northwest. The Eastern Oregon cattle ranch features a diverse terrain of timber-covered slopes, large irrigated meadows, grass covered plateaus, and rugged canyons. Whether embarking on the big game hunt of a lifetime, mastering the cast of a fly rod, traversing through the hills on horseback, or simply enjoying the endless natural beauty, the ranch offers something for everyone. 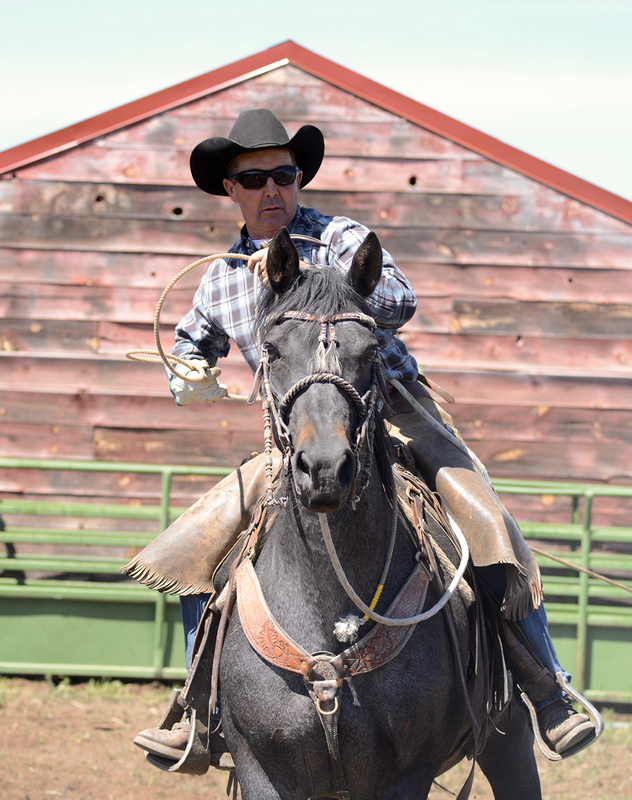 Antone Ranch is a place where unbridled adventure and unique experiences are truly around every corner. 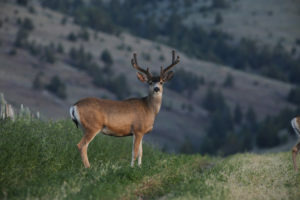 The ranch is home to Rocky Mountain Elk, Mule Deer and Pronghorn Antelope. 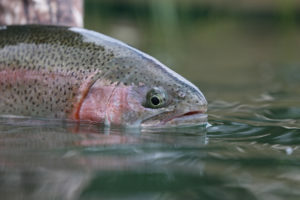 Six lakes are home to trophy-sized trout beckoning the bend of a rod. 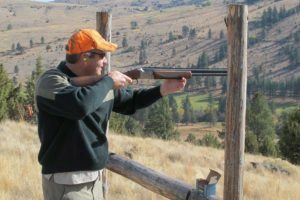 A variety of shooting ranges and expert staff are available to help perfect your shot.